Short Notice Movers | Cargo Van Taxi is committed to be Vancouver’s foremost, short-notice, large-item delivery service. 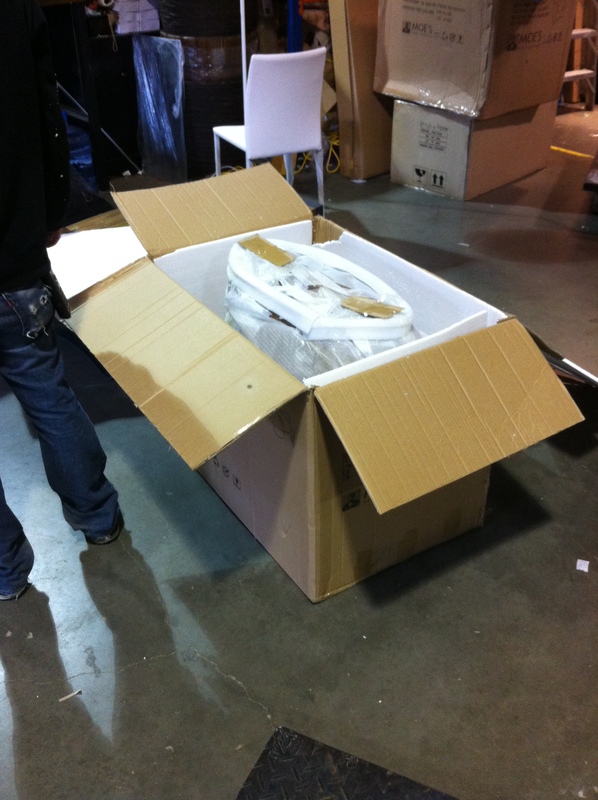 We deliver large items in the same way couriers deliver small packages. 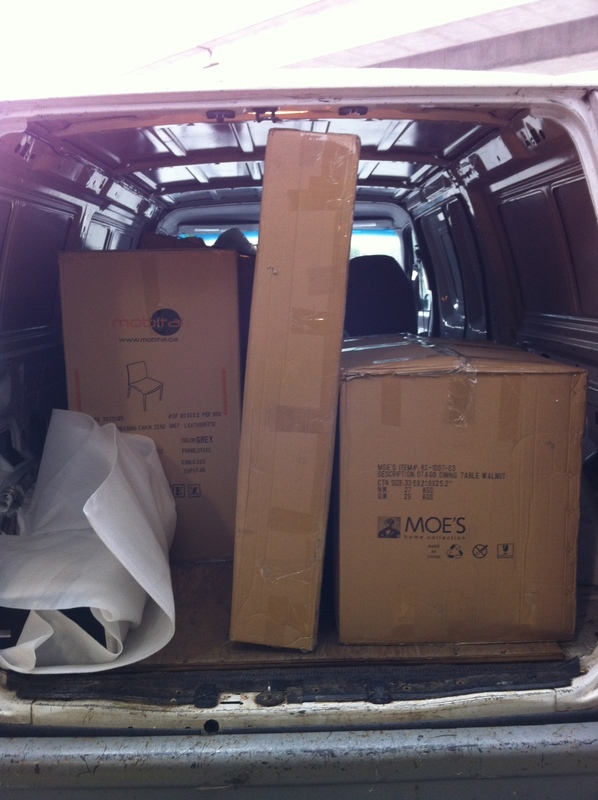 Short Notice Movers | The first delivery was from the Mobital. Furniture Store located at 208-13140 80 Ave Surrey – V3W 3B2 BC to a house near Commercial Drive. 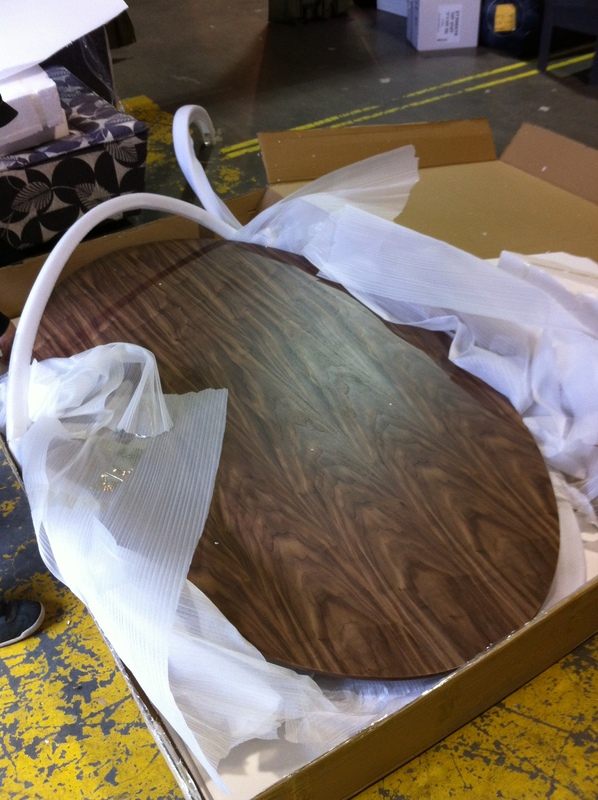 He bought a dining table and chairs from the Mobital store. I charged him $100 for the delivery. He was new to the city and didn’t have anyone to help him so I gave him a hand to bring the items into hes house. Usually all pick-ups and drop-offs are curbside only but I didn’t feel good leaving him to drag the furniture in by himself. 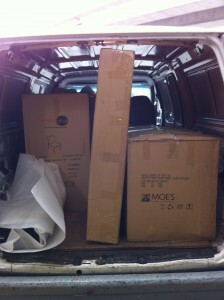 After that delivery I headed to the Moe’s Vancouver Furniture store located at 1728 Glen Drive, Vancouver. 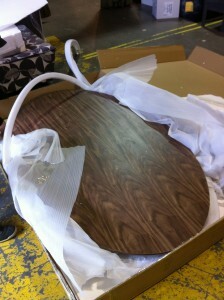 This time I delivered 2 love seats to the Spectrum apartments on Citadel Parade in Downtown Vancouver. 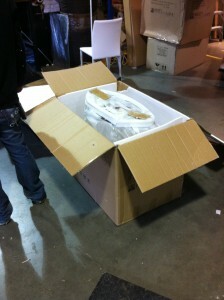 For this delivery I unloaded the love seats at the underground loading zone. She handled the rest from there. 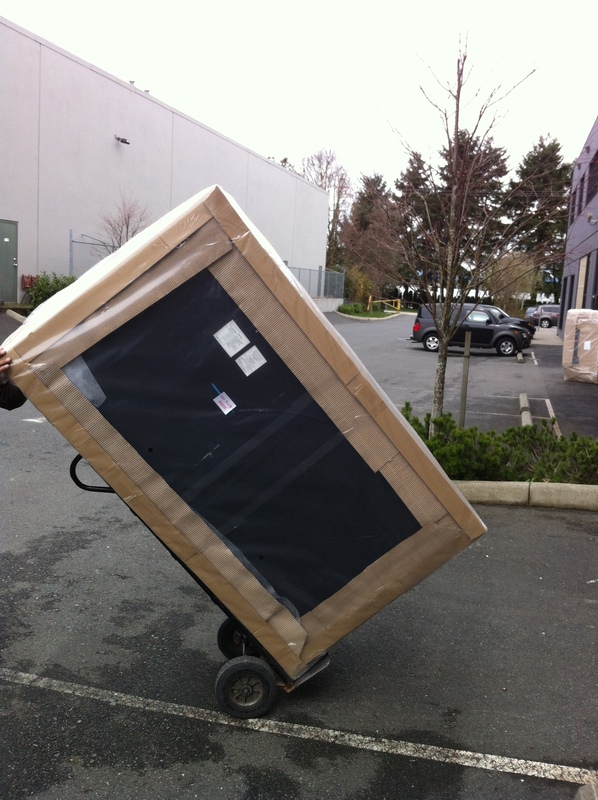 This entry was posted in Furniture Delivery Vancouver, Small Moves Vancouver. Bookmark the permalink.